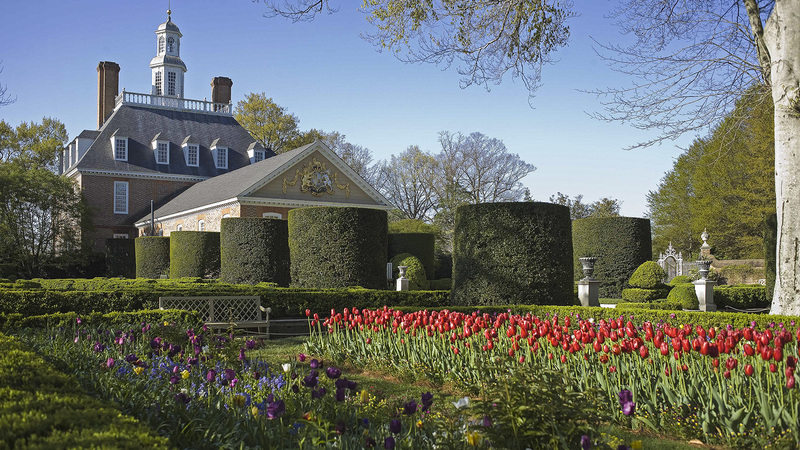 Born in Rhode Island in 1905, Hopkins received a B.S. 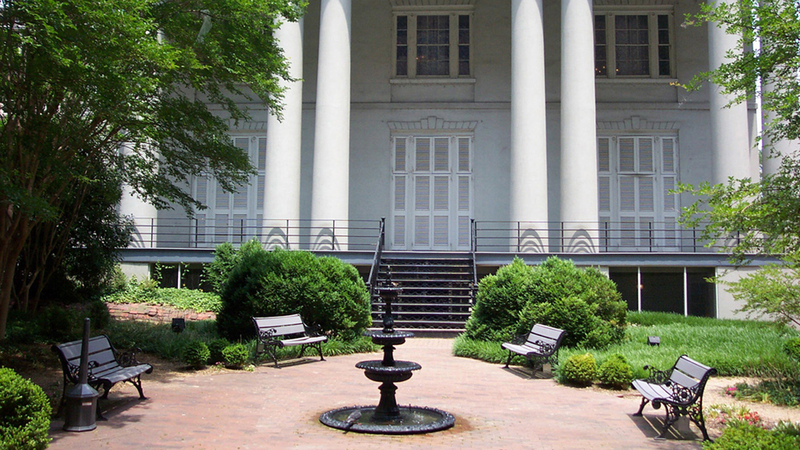 from Rhode Island State College (now the University of Rhode Island) and an M.L.A. 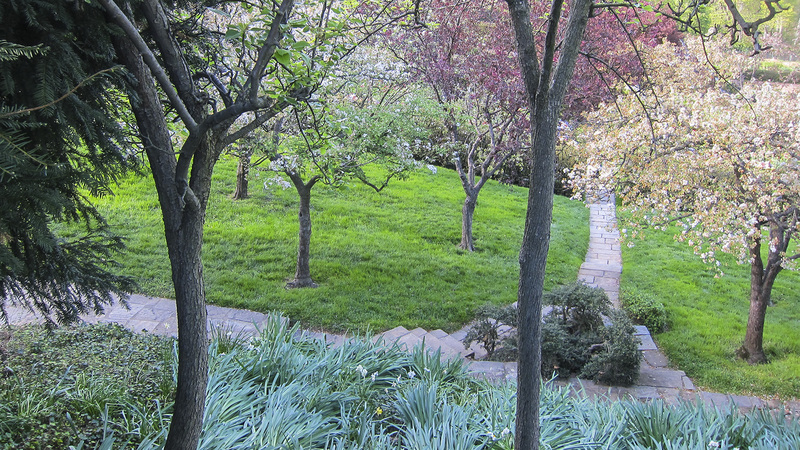 from Harvard’s Graduate School of Design. 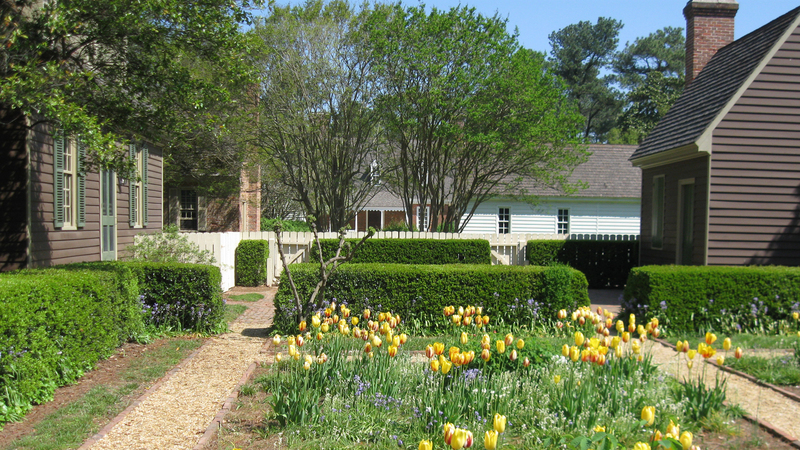 He was a leading practitioner of the Colonial Revival movement in landscape architecture, known best for his work on the garden restorations at Colonial Williamsburg and the University of Virginia. 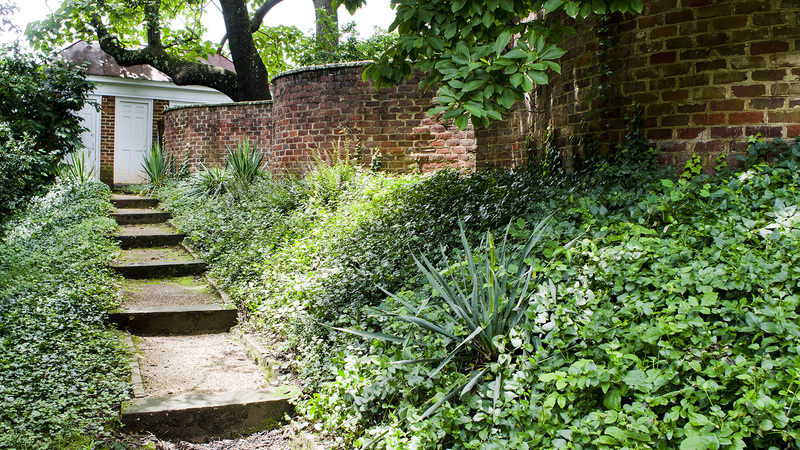 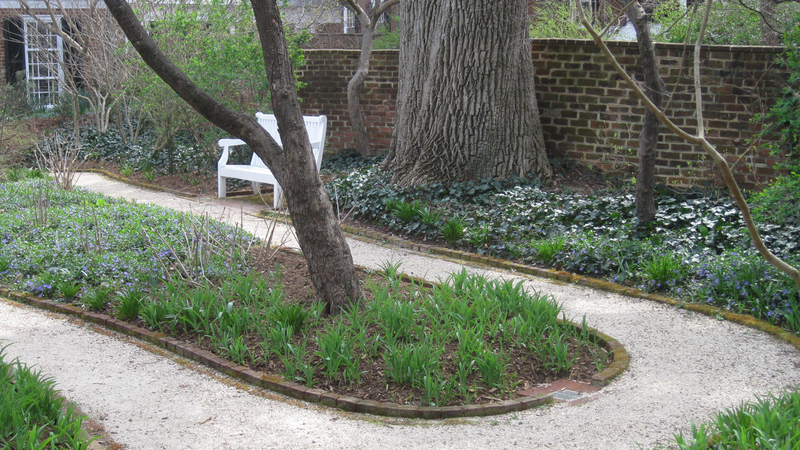 After his tenure as the Garden Club of America Fellow at the American Academy in Rome, Hopkins worked at Mount Vernon before becoming the first resident landscape architect at Colonial Williamsburg, where he partnered with Arthur A. Shurcliff. 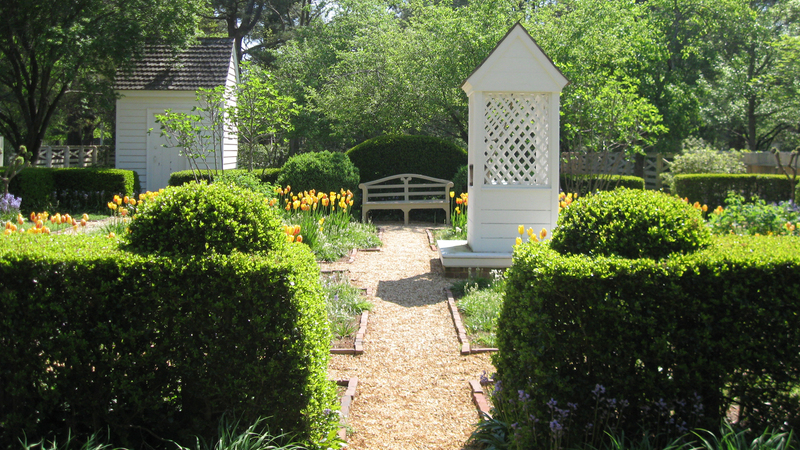 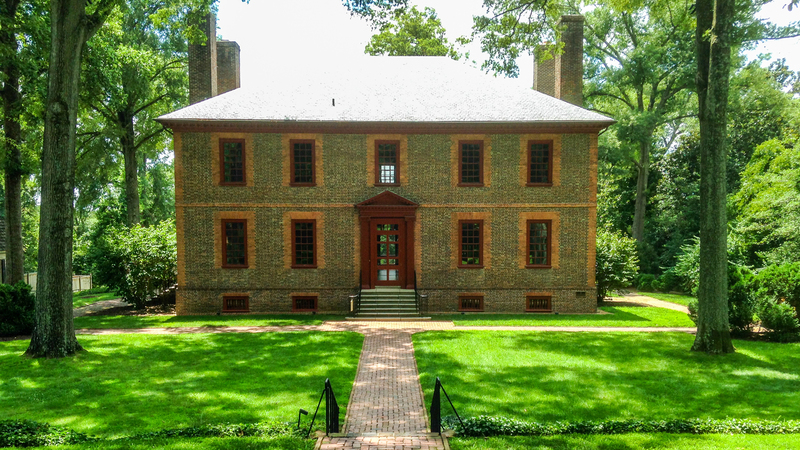 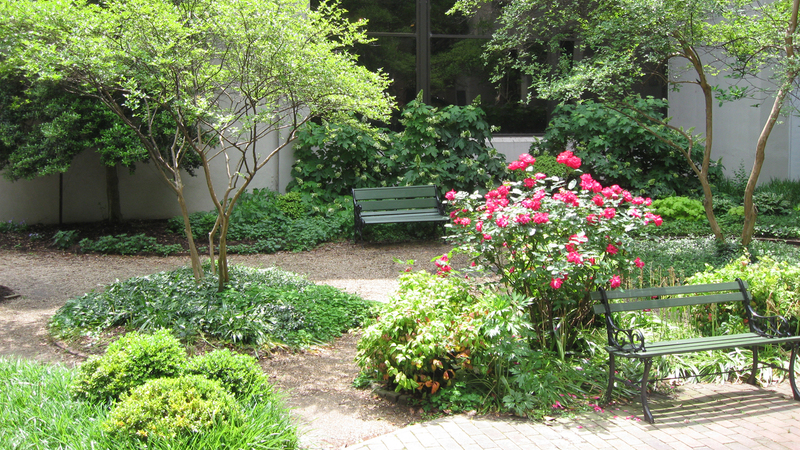 For twelve years, Hopkins served as landscape architect for the Garden Club of Virginia, completing eight major projects, including Woodlawn Plantation, Gunston Hall, the Adam Thoroughgood House, and the University of Virginia Pavilion Gardens. 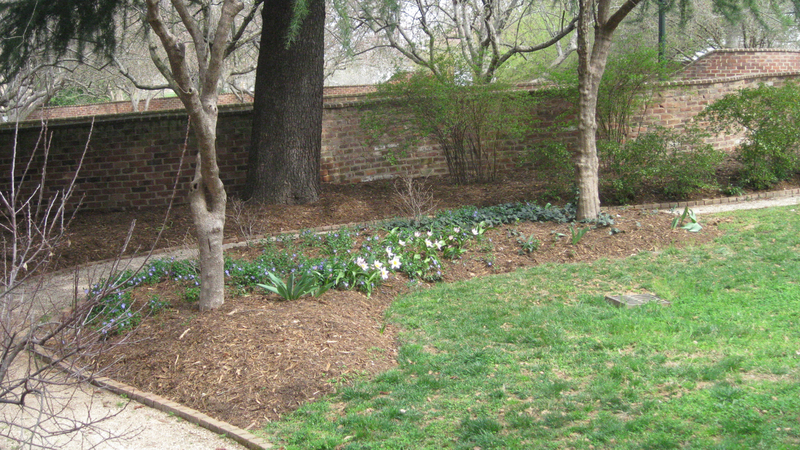 His designs for the Pavilion Gardens included the restoration of the historic serpentine garden walls and the use of Thomas Jefferson’s plant palette, but the layout and planting design reflect Hopkins’ taste more than Jefferson’s. 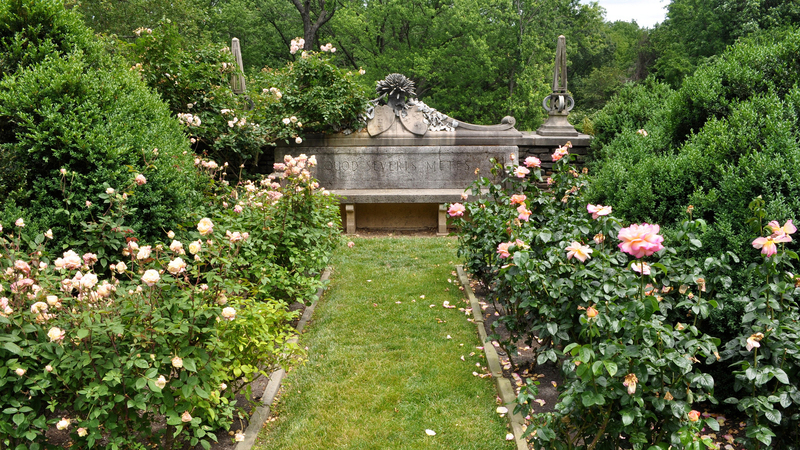 Hopkins also designed the gardens at Hampton in Towson, Maryland, the Dickinson Mansion in Delaware, Van Cortlandt Manor in the Hudson Valley, and he served as a consultant at Dumbarton Oaks. 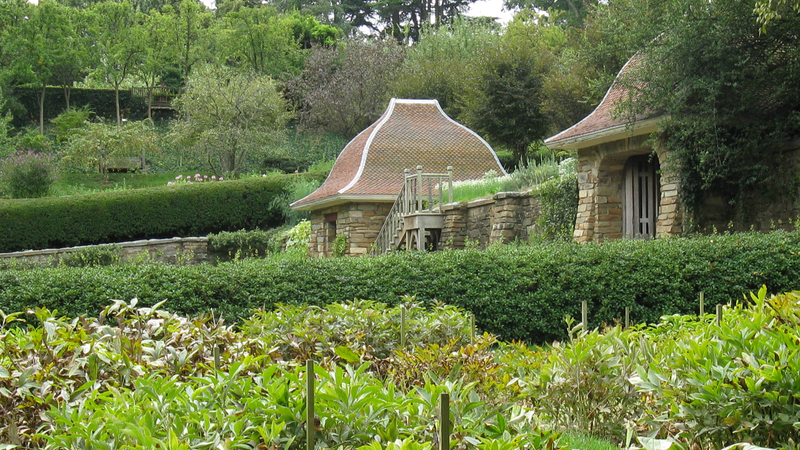 He was made a Fellow of the American Society of Landscape Architects in 1958.